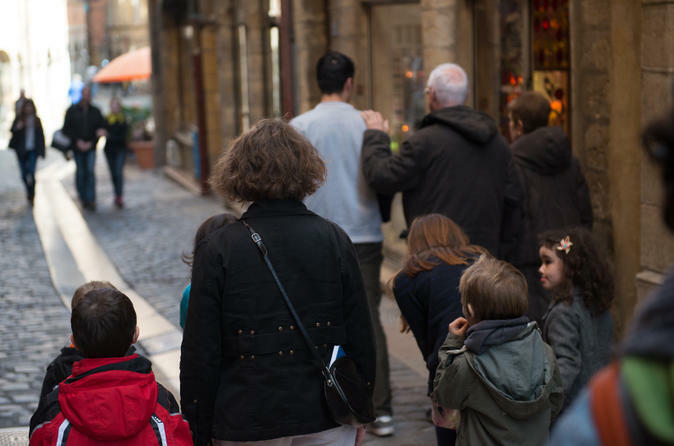 Enjoy family-friendly adventure in France on this 75-minute storytelling walking tour of Old Lyon. Follow your guide through Lyon’s attractive Old Town. Hear the exciting story of Anne and the secret printing press, a tale dating right back to the city’s Renaissance roots. Listen as your guide sets the scene of little Anne, living at home with her father and finding herself the center of a struggle between powerful Lyonnais families. Wander down narrow alleys past old houses, and wonder if Anne herself might have lived nearby!